An 11-year-old St. Louis-area boy left alone at home with his 4-year-old sister staved off several home invasion attempts before finally shooting and killing a 16-year-old intruder, according to police. 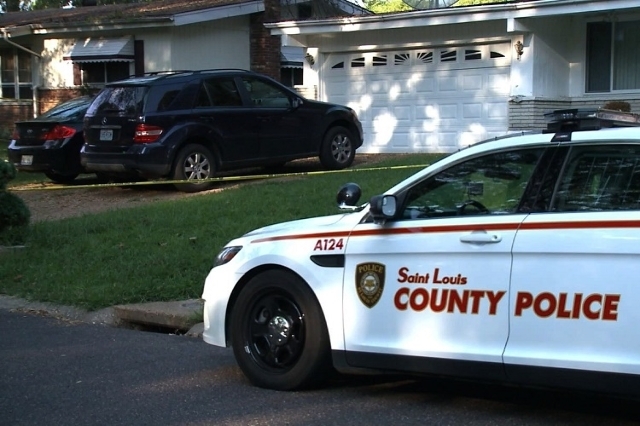 **Embargo: St. Louis, MO** An 11-year-old St. Louis-area boy left alone at home with his 4-year-old sister staved off several home invasion attempts Thursday afternoon, September 3, 2015, before finally shooting and killing a 16-year-old intruder, according to police. At least one neighbor, however, offered a different account of the shooting, telling CNN affiliate KMOV that the boys were arguing on the front porch before the younger child pulled out a gun and shot the teenager. The incident occurred Thursday afternoon in north St. Louis County. Police called to the home discovered the teenager’s body lying in the front foyer. The teenager — whose name has not been released — had been shot in the head by the 11-year-old while breaking into the home, according to police. St. Louis County police Sgt. Brian Schellman said it was third time that the 16-year-old had attempted to break into the house Thursday. Neither sibling was hurt. One woman described by KMOV as a neighbor questioned the account. 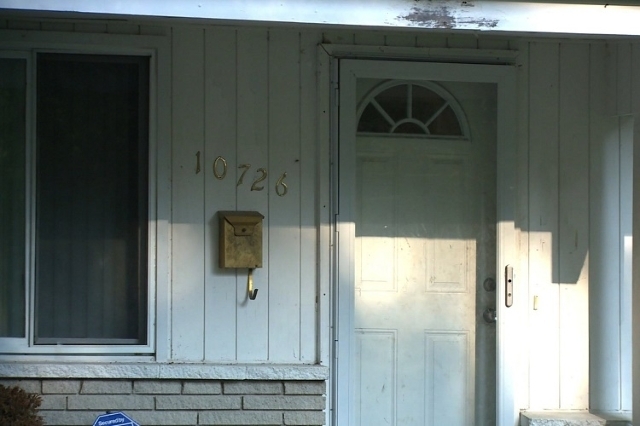 The woman, whose name was not given by the station, said the 16-year-old didn’t enter the house. “They were just arguing loud, you know, back and forth,” the woman said. It wasn’t immediately known Thursday why the two were left alone in the first place or why the 11-year-old had access to the firearm. Police said the mother, whose name has not been released, was cooperating with the investigation. CNN affiliate KTVI/KPLR reported that the mother purchased the handgun because of prior break-in attempts. Thursday’s shooting was the third deadly incident involving children and guns in that part of the St. Louis area in recent weeks. On August 18, 9-year-old Jamyla Bolden was shot and killed while doing homework while lying in her mother’s bed. A week later, 21-month-old Carter Epps died after being shot in the torso.